I accept that my submitted data is collected and stored. If you have an older dog, I ensure that outings are adapted to suit your dog's needs. To enjoy accompanying your pet as long as possible. Walks for adult dogs in a group or solo sessions, fitting around your needs and your schedule. For puppies that aren't yet old enough for long walks Don't worry. Teach your puppy good habits from the start while you’re not there. Happy, healthy and safe ! Take advantage of the convenience of an à la carte service to give your dog regular exercise, to keep a master/dog relationship flourishing and to get out of the stress of walking to rediscover the pleasure of the first walks. 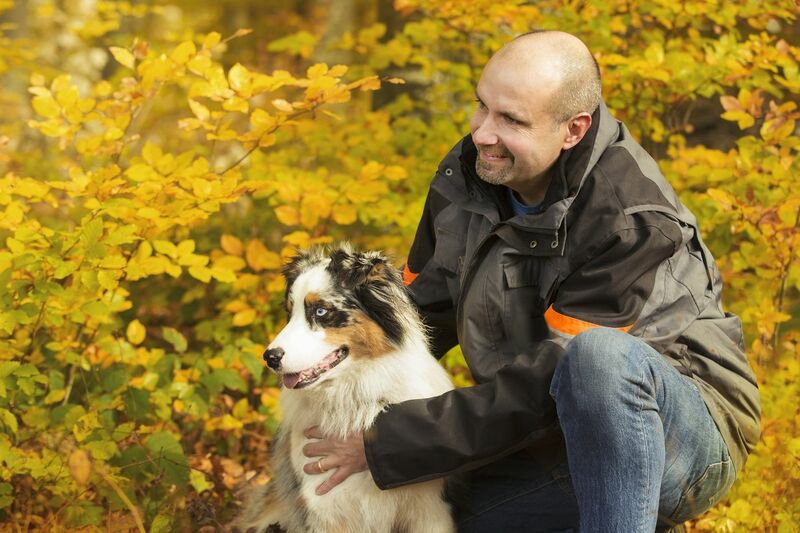 Jacques is an experienced dog walker who is passionate about the well-being of the dogs that he is has been entrusted with.